Yes they’re legal, and they’re great! And we have them in stock. Did you ever wish you could shoot without those hot ear muffs? Or maybe you want to shoot on your property but don’t want to disturb your neighbors. 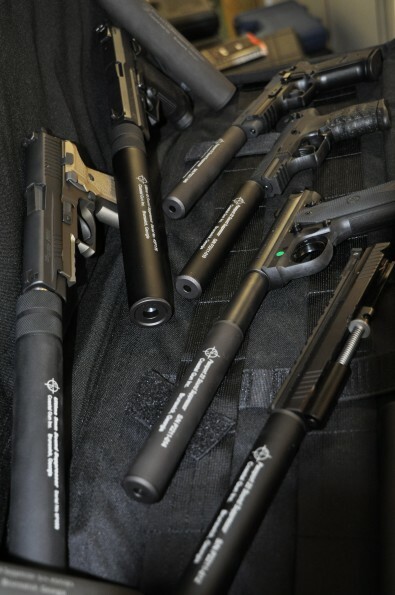 We have a silencer for you. 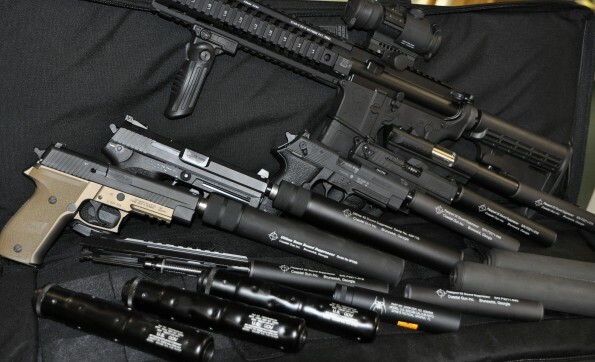 Want a small AR15 or Shotgun like the ones you see in the movies? 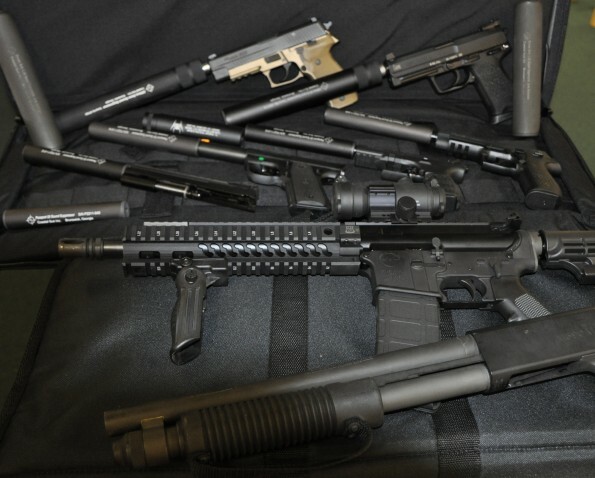 We have a short barrel rifle or shotgun for you. You can own one and the process is simple. Stop by to see them and we’ll explain how.